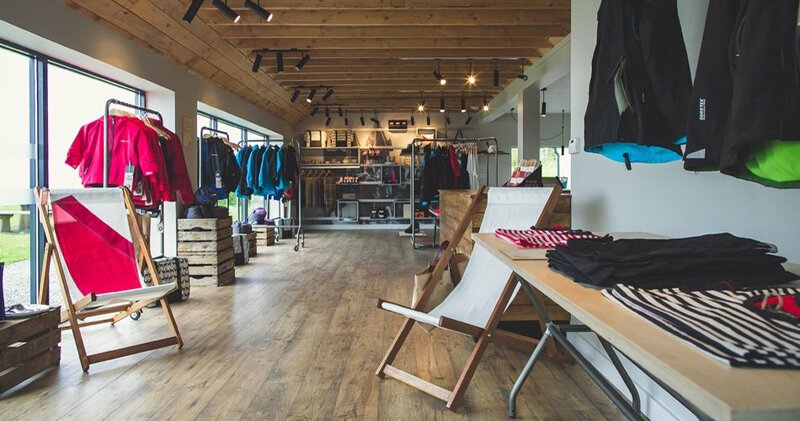 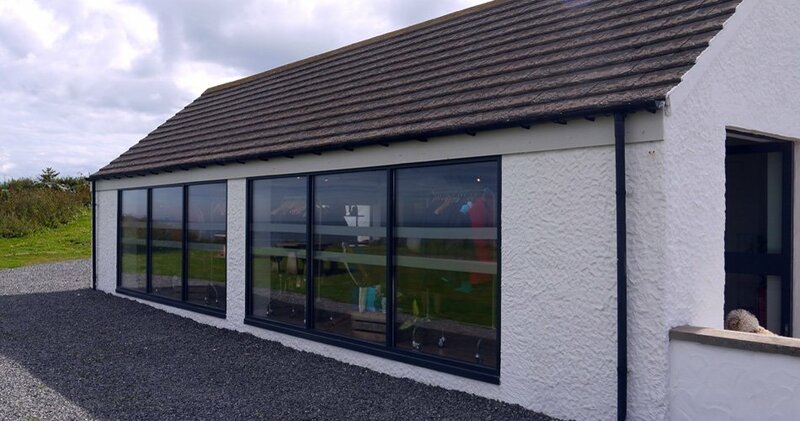 addition to a luxury outdoor clothing shop, presented GLM with some interesting design and conversion challenges. 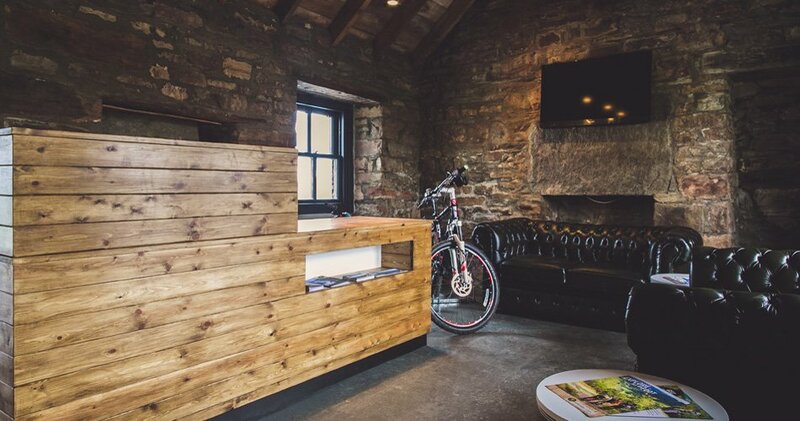 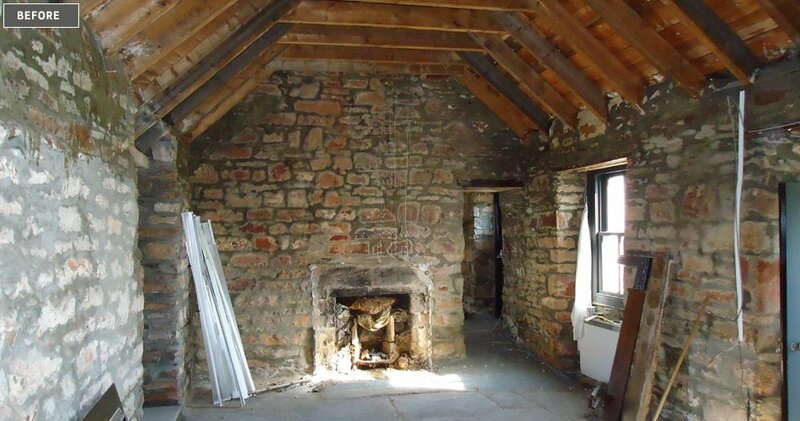 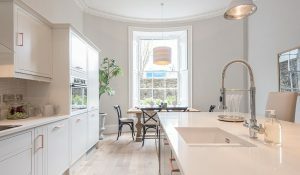 Working again with interior designers NoChintz, the refurbished building has kept the authenticity and historic charm present in the original croft. 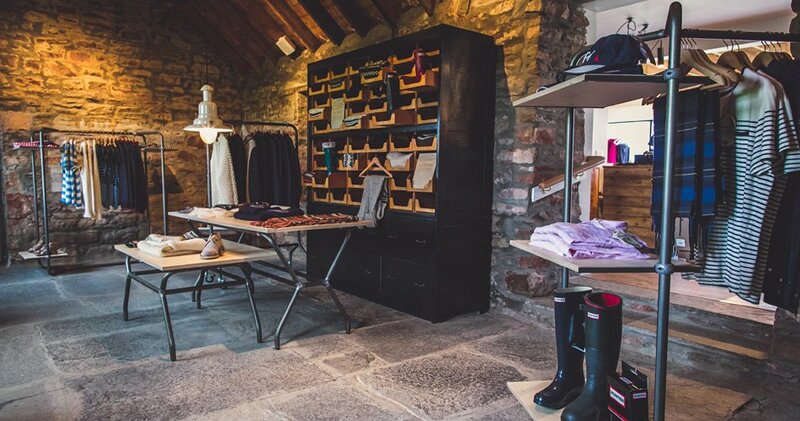 Paired with an upcycled cutting-edge shop fit, the Outfitters brings the latest in design trends and high spec retail to the definitive end-of-the road scenic location.